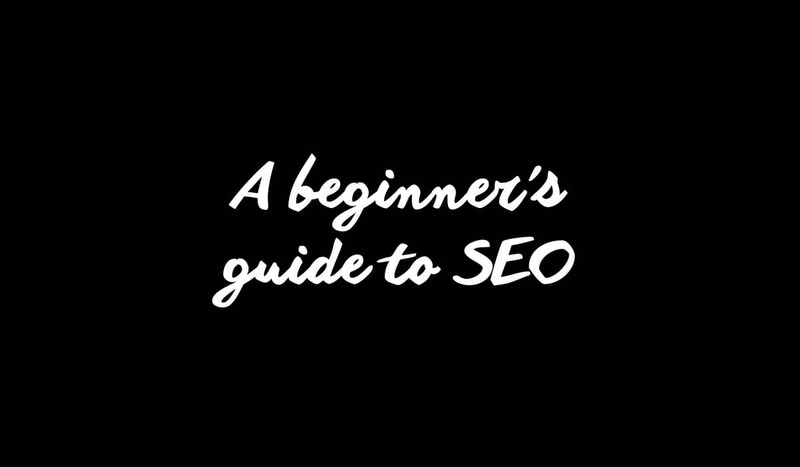 SEO is a big deal. Without it a website can’t be found. That much you might know already, but I speak to a lot of clients and colleagues that are still baffled by it. It’s not an exact science and takes a little time and effort, but here are 10 basic rules to follow that can help your website be found by your target audience. 1.You need to research your keywords. The words and phrases your audience will be using to find a service like yours. 2. Your site name or title should contain your primary keywords. 3. Your site meta tags should contain all relevant search keywords. 4. Your site description should also contain your primary keywords as part of the description. 5. Your page content must be relevant and contain your keywords. But don’t spam. around 5-10 should be fine. 6. Your page titles contain the relevant keywords for that page. 7. Links on your page should contain keywords instead of saying ‘click here’. 10. Analyse your traffic regularly to check what’s working (Google analytics is great for this). And keep updating and tweaking until you’re getting the results you want.